You don't have to go without jeans if you like comfortability. The black trousers by Greyes fit with every body and give a lot of freedom to move. The material is made out of 96% cotton and 4% lycra and guarantees the strech effect. The jeans is combinable with a lot of tops. Shirts, jerseys or vests you can wear a lot of different clothings with this long trousers. 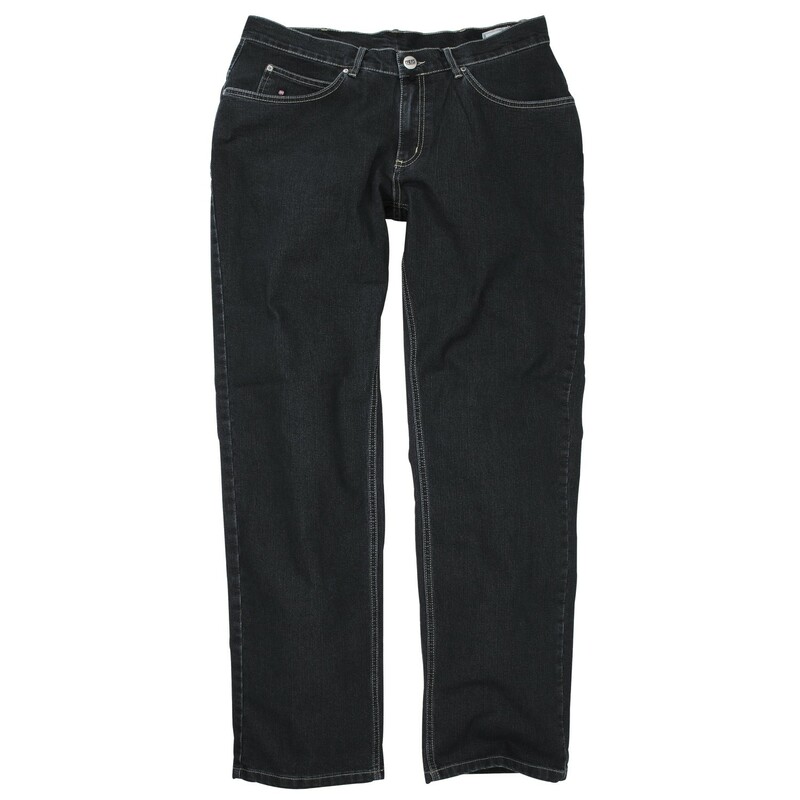 The jeans are easy to care and machine washable.